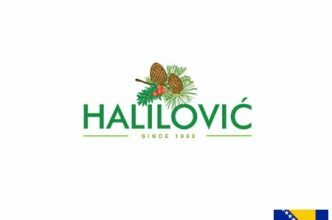 Halilovic is a private company established in 1983 in Ilijaš near Sarajevo.The processing facilities and plantations (150h)are located in Nišići plateau(1000 m above sea) near Sarajevo. This is a rural area of Ilijas municipality, which is rich with wild medicinal and aromatic plants, secondary non-wood forest products and mushrooms, where inhabitants are mainly engaged in organic agriculture and collection of medicinal and aromatic plants. 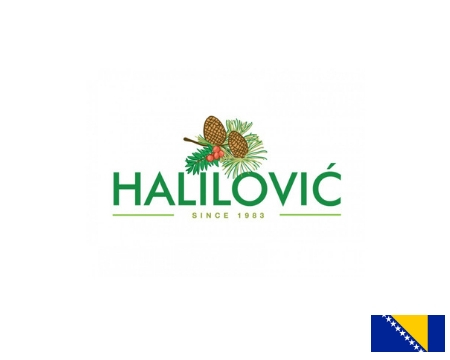 Halilovic also produces high quality essential oils, grains and vegetable. Our mission with motto „From nature to you“ is to organise and conduct agricultural production according to laws of nature and principals of organic production with goal of preserving enviroment and promotion of healthy lifestyle.